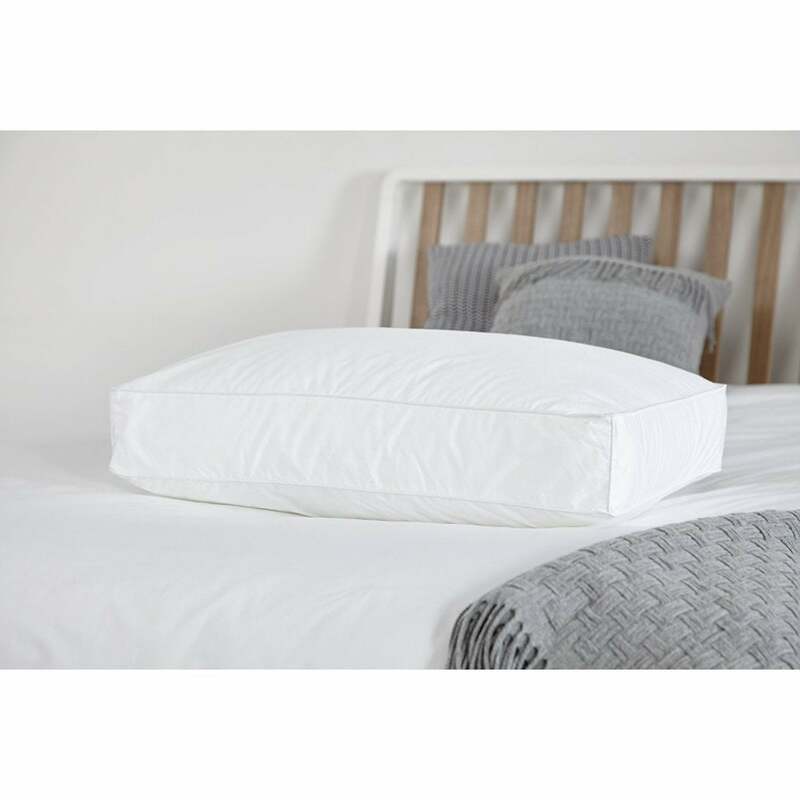 Duck feathers in these pillows provides extra soft feel and support throughout the night. The high quality, natural filling can be plumped gently back into shape every day and will retain its loft for years. Made with a 5 cm baffle wall construction for medium support. Dimensions are smaller than standard to allow for extra depth on sides & to fit standard pillow cases. These Oriental Box Pillows are made from 100% cambric cotton double stitched and piped edges for superior quality and durability.